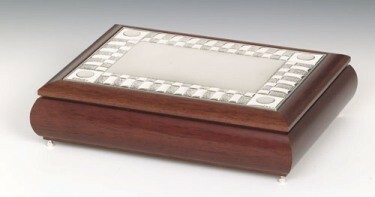 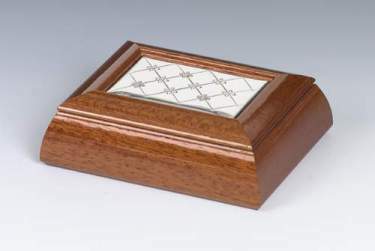 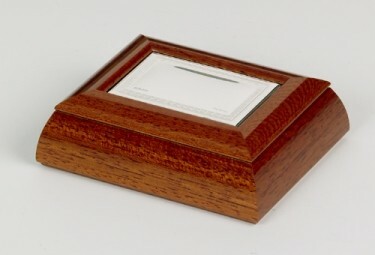 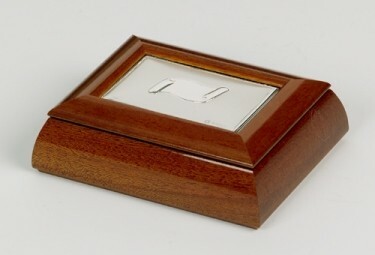 Our wonderful range of handcrafted jewellery boxes incorporates the natural beauty of wood with sterling silver inlay. 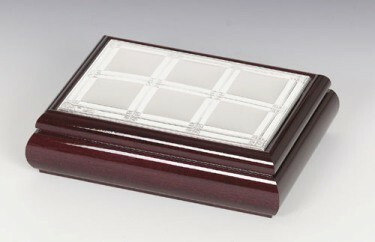 The sterling silver patterened inlay lids are available in a range of designs befitting any decor. 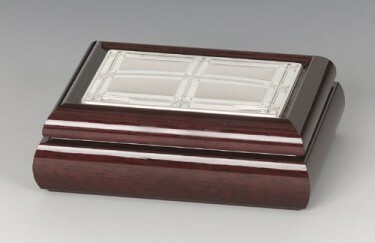 These jewellery boxes come in traditional, contemporary and modern designs and a variety of shapes and sizes. 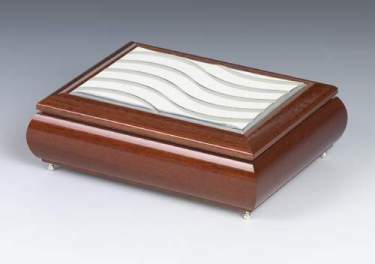 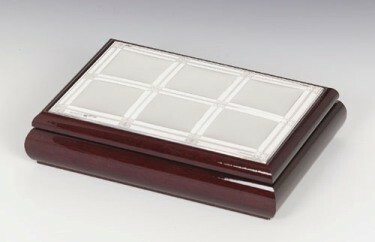 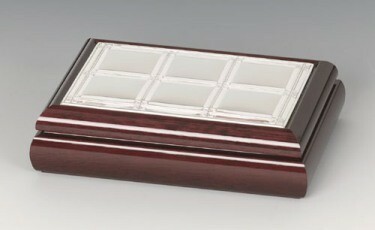 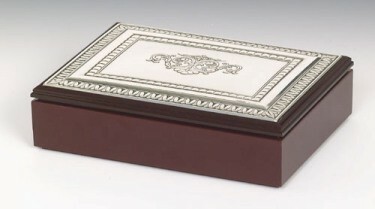 Our jewellery boxes are suede lined and the sterling silver inlay lids are hallmarked 925. 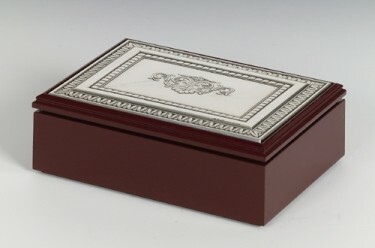 Each jewellery box comes beautifully gift boxed and would be ideal as a special gift. 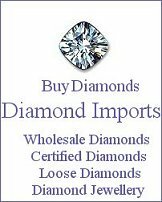 Doesn't your jewellery deserve the best? 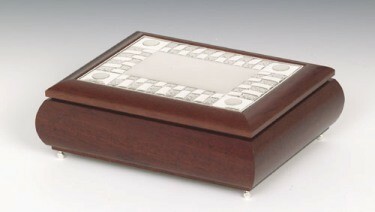 Select from our beautiful range of wood and sterling silver jewellery boxes today.